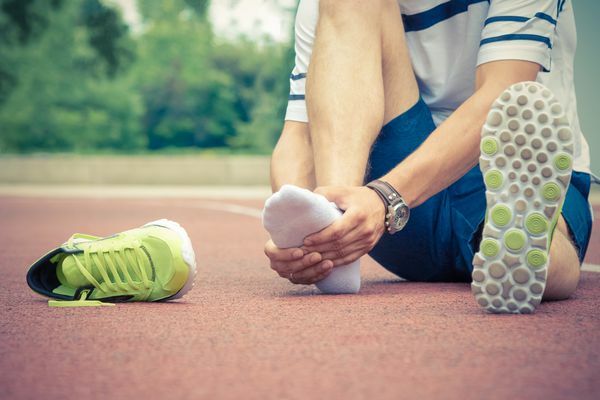 Sprains are ligament injuries while strains are muscle injuries, though they can both be painful. Learn the best ways to treat both in order to ensure a fast and safe recovery. Is Ice or Heat Better to Treat an Injury?